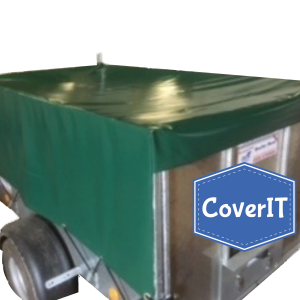 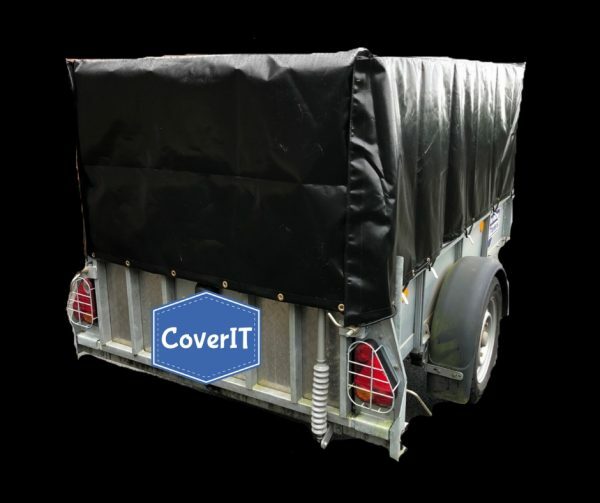 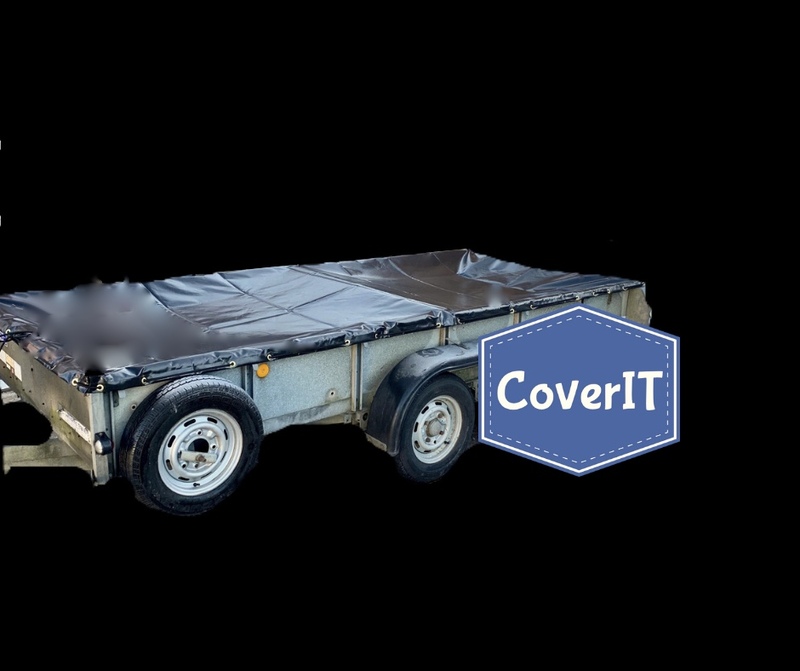 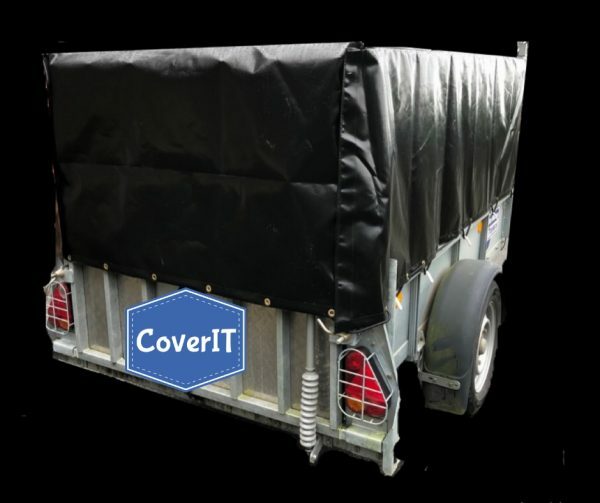 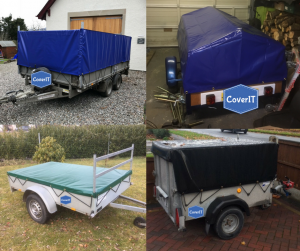 Ifor Williams GD64 trailer covers. 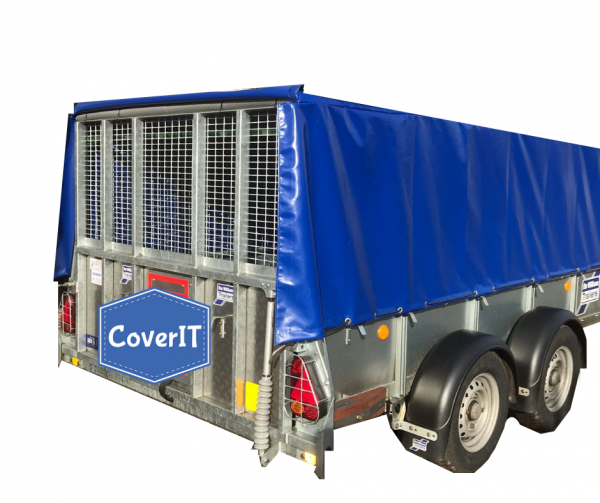 Our Ifor Williams GD64 trailer covers are for a standard or mesh sided general duty trailer. 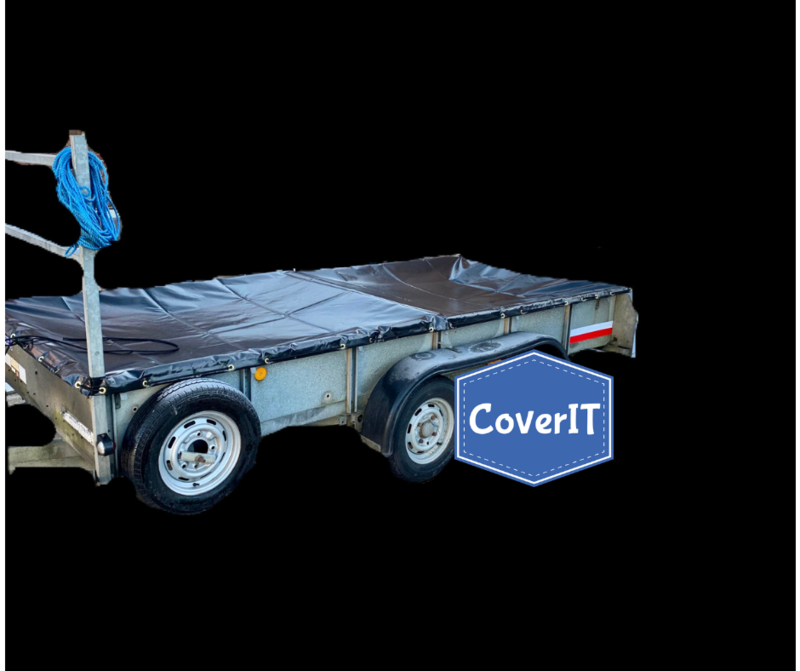 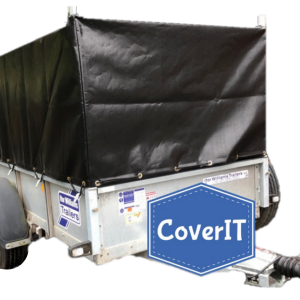 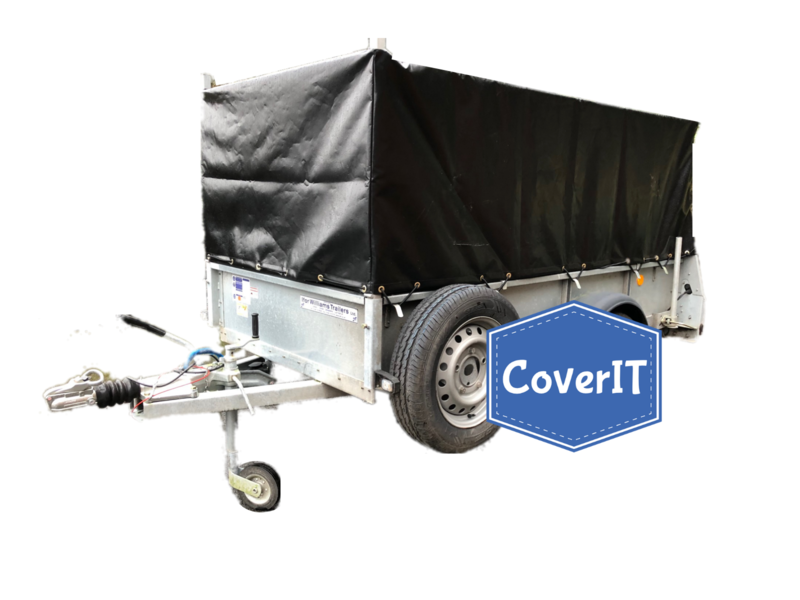 The standard trailer cover has a ramp tailgate option and our mesh side cover fits a trailer with either the mesh ramp or the solid ramp. 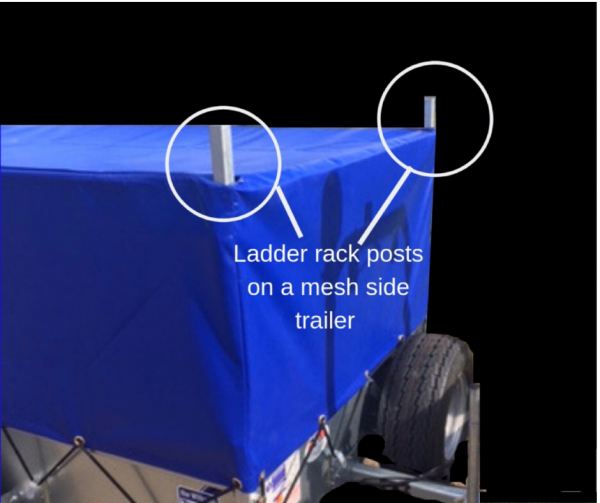 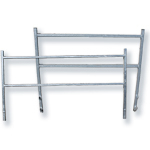 We are able to supply covers with either square or rectangular ladder rack holes depending on your style of ladder rack for all trailer styles. 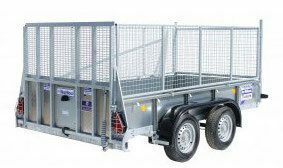 Ifor Williams GD64 mesh side opening back cover with ladder rack. 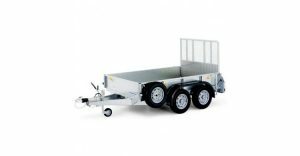 Great item fits the trailer really well, looks like it is going to last quite a while. 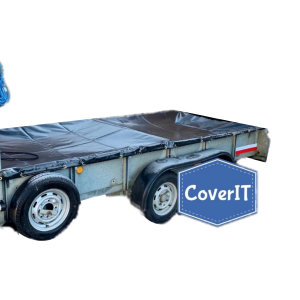 Speedy delivery and excellent product overall. 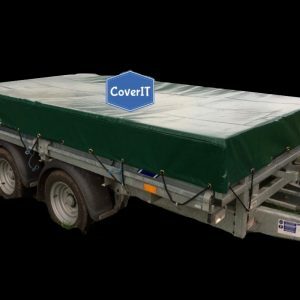 Great service and product. Well made.